The smartphone OS battlefield just got a little busier – Ubuntu Touch will transition from an after-market OS to an out of the box OS in 2014 as Canonical's Mark Shuttleworth announced there's a hardware partner on board. A high-end Ubuntu Touch-powered phone will hit the market next year, but the details on which company is going to build it are unclear at the moment. And no, it doesn’t seem to be the failed Ubuntu Edge phone. Other than the unknown hardware maker, Canonical has deals with Vodafone, Verizon, Deutsche Telecom, T-Mobile, 3, EE, KT, SK Telecom and PT. Ubuntu Touch has been running on a long list of devices, but it requires a skillful user to install it. 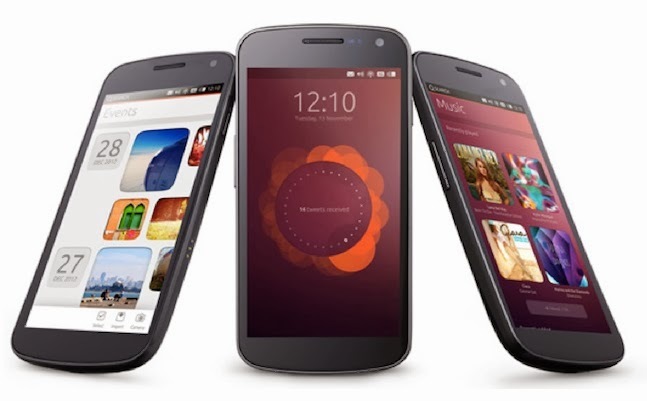 With a phone that runs the OS out of the box, Canonical will try to steal market share away from other players big and small. The OS hedges its bets – it supports Linux apps, it can run Java-based apps a la Android and even web apps like competitor Firefox OS. 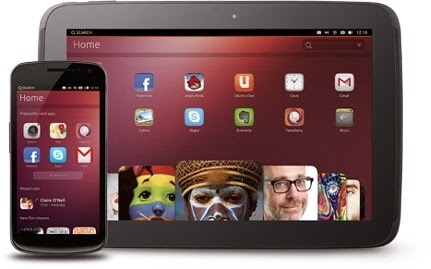 Shuttleworth sees one of the main advantages of Ubuntu Touch is that, basically, it's not a Google OS. Android is getting progressively less open with many default apps getting closed sourced versions on the Play Store and since Android is free, Google uses it to push users to its money making services. This is exactly the opposite of Ubuntu Touch, which vouches to be open and bring services from the likes of LinkedIn, Baidu, Facebook, Evernote, and Pinterest to the forefront as more than just shortcuts on the screen. Next year will see the bit players fighting for relevance – Firefox OS, Sailfish OS, Tizen (maybe, it could just continue being vaporware) and now Ubuntu Touch. They're all open, all with brand new UIs and big promises, but which ones if any will deliver?